Some events happen in and around Bogota for the week starting Monday 6- April. 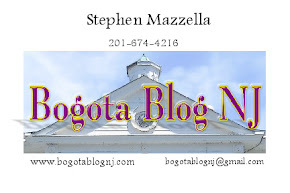 The weekly " Meet the Mayor" event will take place in the office of Mayor Chris Keleman This is open to any Bogota resident who would to ask the Mayor a question about Bogota, or to discuss any matter to help improve the quality of life in the Borough. Anyone who wishes just to have an informal conversation with the Mayor is also welcome to attend. Meetings will be held on a first come basis. This will run from 5:00p to 7:00p in the Mayors office. 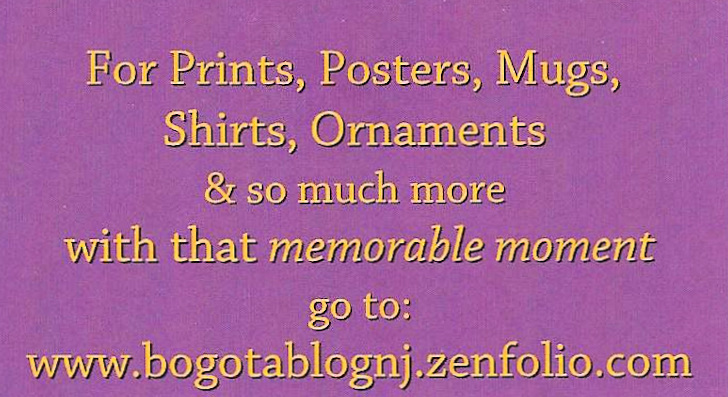 His office is on the second floor of the Bogota Borough Hall located at 375 Larch Ave. Bogota, NJ. 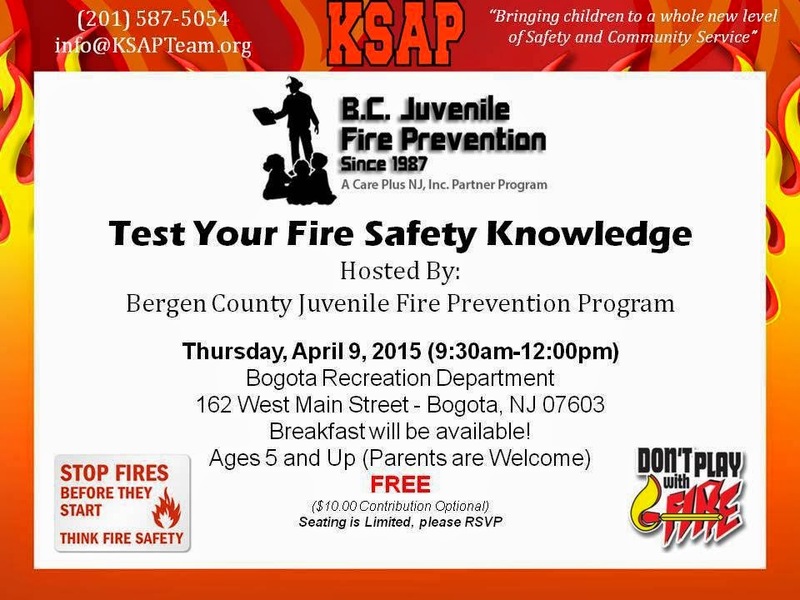 Bergen County Juvenile Fire Prevention will be host a program to teach young student basic knowledge of fire safety. 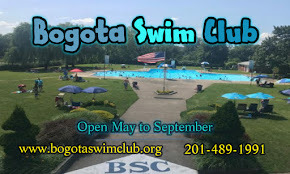 This will be held at the Bogota Recreation Center starting at 9:30a to 12:00 noon. This is for Students age 5 years and older, along with their Parents. This will happen on the week schools are closed for Easter Break to allow this to being during daylight hours. Admission is free , but reservations are required due to space. A breakfast will be provided. 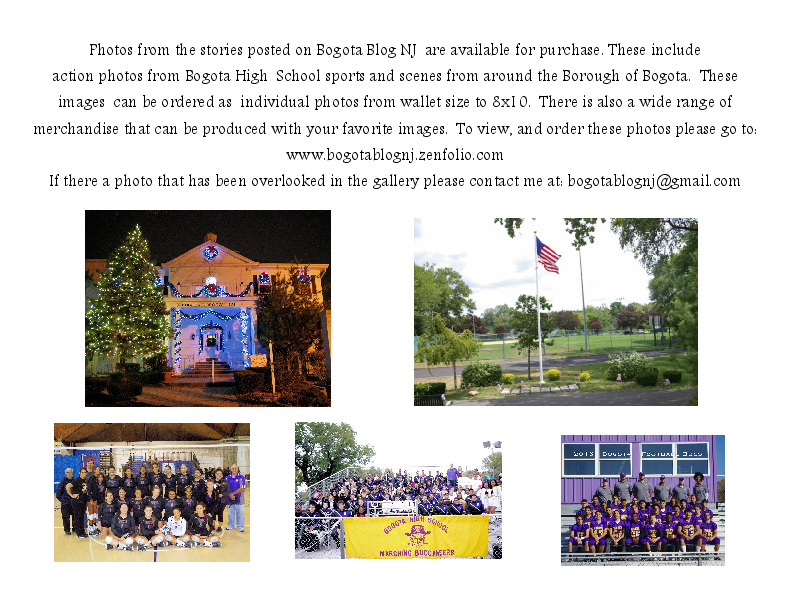 For more information , and to make a reservation please call 201-587-5054 or email at: info@ksapteam.org . 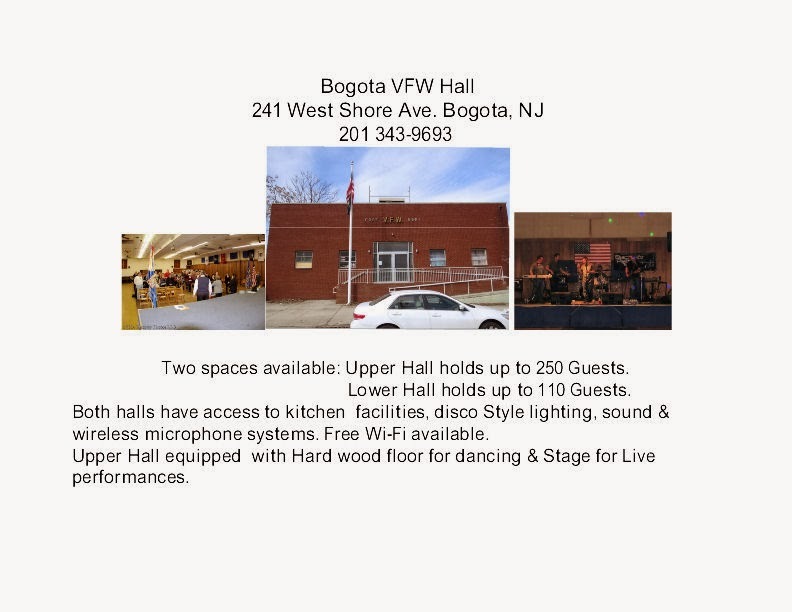 The Bogota Recreation center is located at 162 W. Main St. Bogota, NJ. -Monday 6- April they open their Home season with a game against Hawthorne Christian Academy This will be played at Lady Bucs Field in Olsen Park. 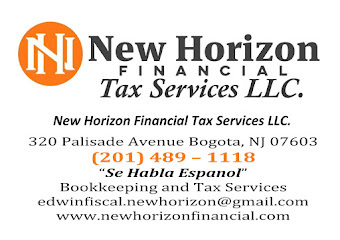 The Bogota Bucs Baseball team lost their opening game of the 2015 Season to Weehawken by a score of 5-6. - Monday 6- April they travel to Hawthorne Christian Academy first pitch scheduled for 4:00p. 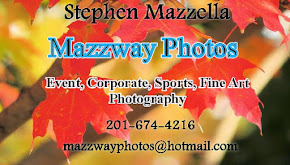 - Wednesday 8-April they opening their Home season with a game against Waldwick. This will be played at the Fiegel Field Baseball Diamond with a 4;00p start. - Saturday 11- April they host Elmwood Park with a 4:00p game at the Fiegel Field Baseball Diamond.